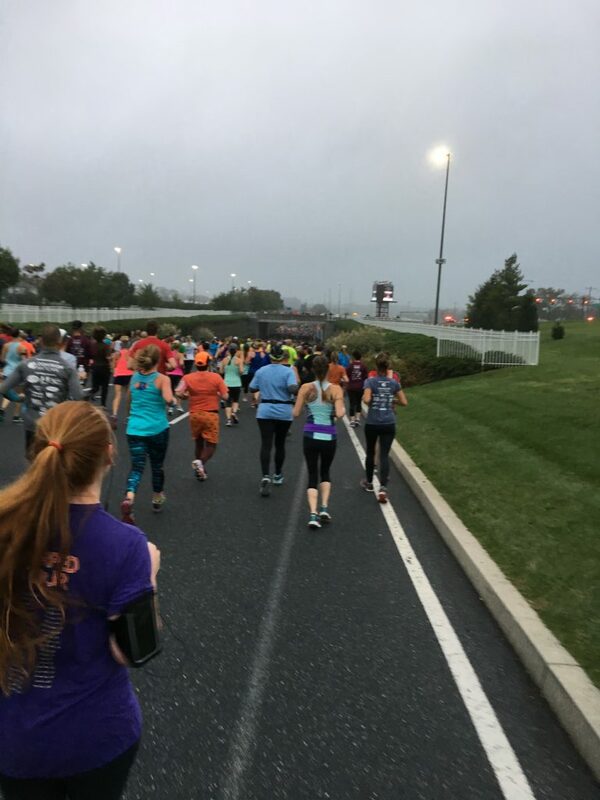 It has been nearly a month since I ran the Hershey Half Marathon in honor of Oliver and to raise money for galactosemia research at the Children’s Hospital of Philadelphia. Thank you ALL for the tremendous outpouring of love and support. Your financial contributions are of course so appreciated, but I am also in awe of all of the emotional support everyone offered! Thanks to all of you, we were able to raise $1,750 for the hospital! I could spend my entire life trying to thank you and I would never be able to do an adequate job. If I’m perfectly honest, I had a really tough time with this race! 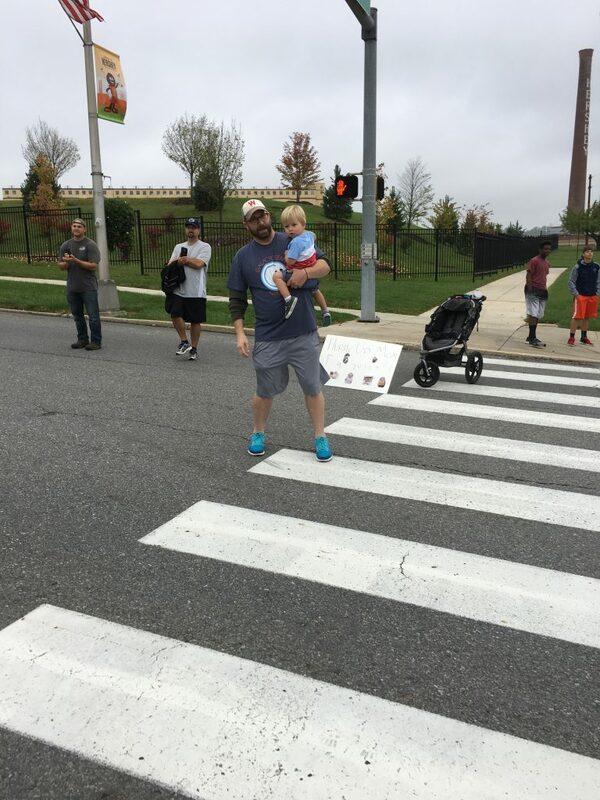 This is the third half marathon I have ever run and only the second since having Oliver. It isn’t that I thought it was going to be EASIER, I just thought I knew what I was getting myself into. But it just goes to show, you can be as prepared as you could possibly be and sometimes there are factors outside of your control. Some days just aren’t your days. The good news is that I finished AND managed to shave a few minutes off for a new PR. At this rate, by the time I am in my sixties, I should be an elite runner! The day was beautiful, cooler in the morning but really warm by the time I crossed the finish line. 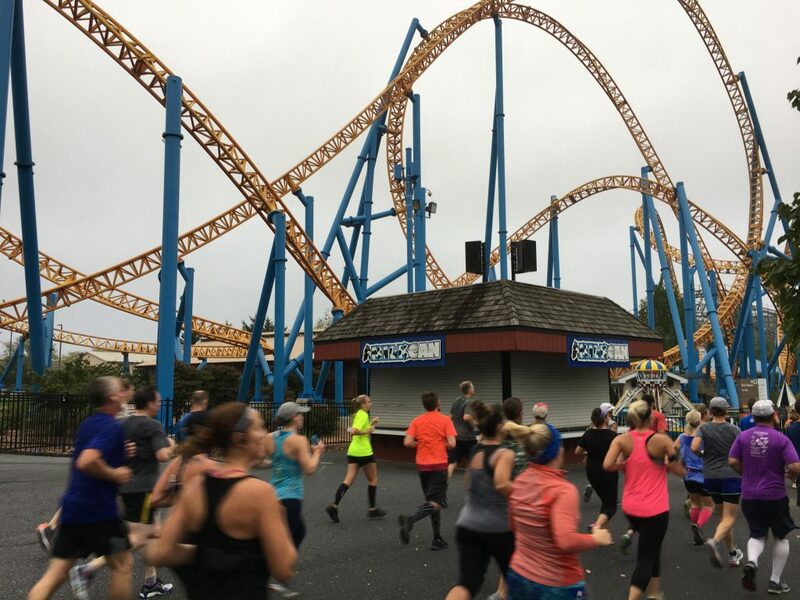 I have met quite a few runners in this area who swear by this particular race and some have completed it multiple times. I have to agree that it was a fun run! Although hilly in spots, the course was scenic and the spectators were great, especially these two right here. It was so great having these two cheer me on! They caught me at around 7 miles and then again around 11! 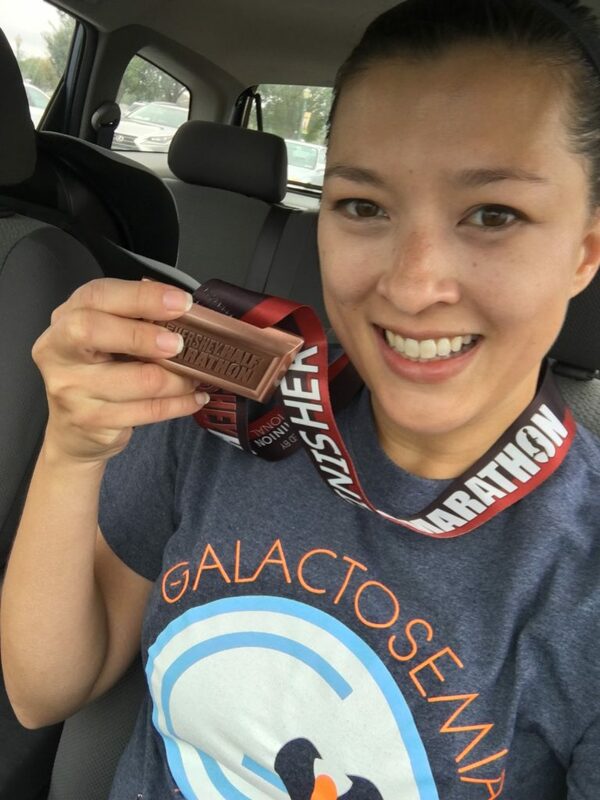 It was just the right motivation and pick-me-up I needed for the second half of the race! 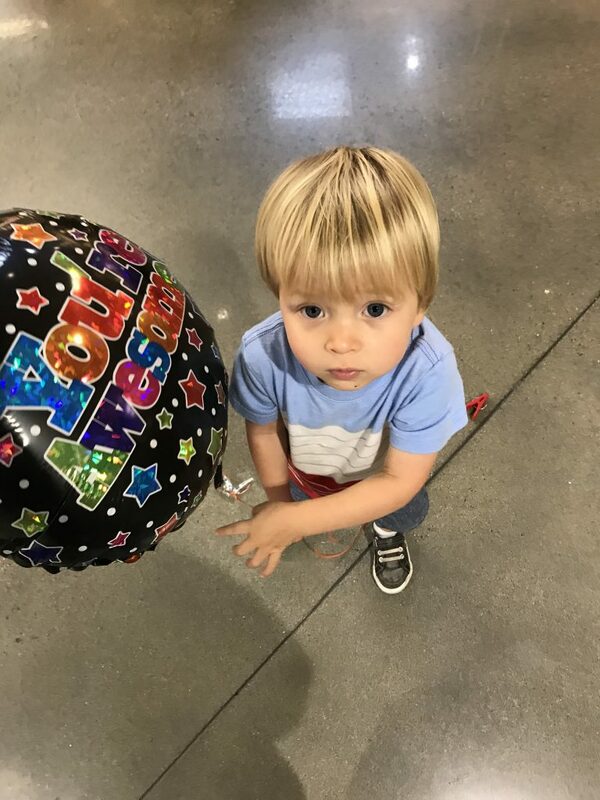 During the toughest spots, I was reminded of how lucky I am to have our happy, funny little man to hug when I crossed that finish line and how fortunate HE is to have the love and support of so many people who are in his corner and who want to help make sure we see a day when there are therapies and a cure for galactosemia and other metabolic conditions. In the end, the struggles were all worth it. I finished (relatively) strong and avoided injury along the way. 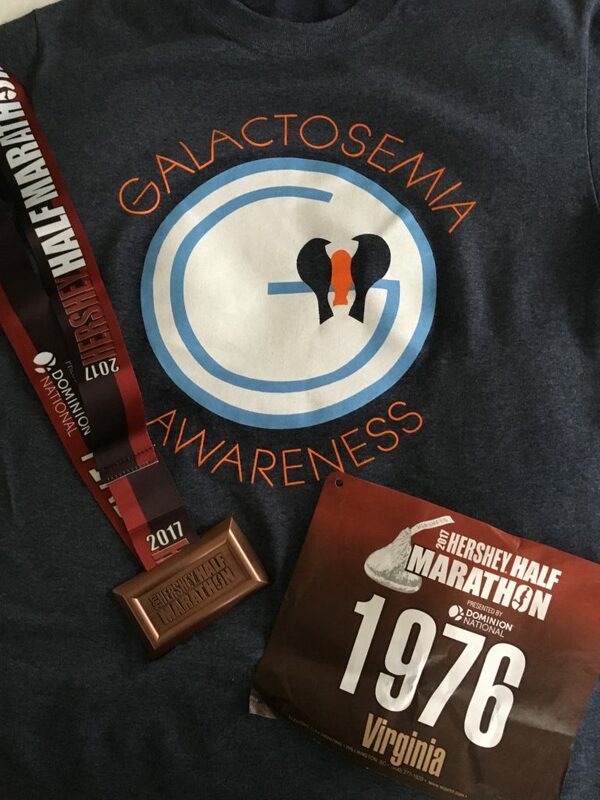 We are hoping to make this an annual fundraising event, but even if we decide to try some new ways to raise money for galactosemia research, I will continue rocking my galactosemia t-shirt at every race, large or small, to continue raising awareness! Again, THANK YOU THANK YOU THANK YOU! Thank you for your donations. Thank you for forgiving us for blowing up your newsfeeds. Thank you for helping us spread the word. Thank you for wearing your t-shirts proudly. Thank you for everything. You are all amazing and we could not do this without you all. Ollie wants you all to know what he thinks of you! You’re AWESOME!